Topics include global institutions of modern finance, types of actors involved in financial transactions and supporting technologies, mortgage markets, rating agencies, and the role of financial economics. Particular attention is given to financial crises, which are discussed in a special section, as well as to alternative forms of finance, including Islamic finance and the rise of China. 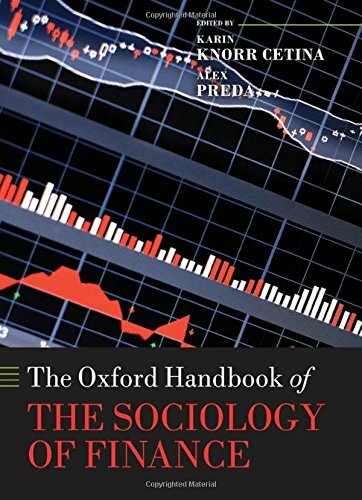 The Handbook will be an indispensable tool for academics, researchers, and students of contemporary finance and economic sociology, and will serve as a reference point for the expanding international community of scholars researching these areas from a broadly-defined sociological perspective.